John LaRouche is a Montpelier-area musician with a rare set of skills: He plays chromatic harmonica. To be specific, he plays chromatic harmonica extremely well. 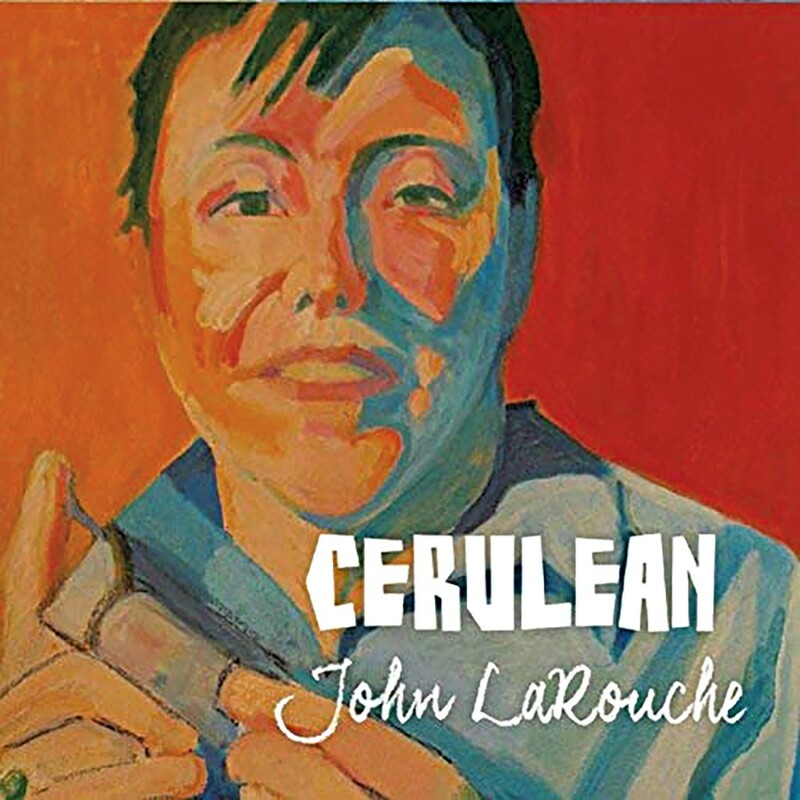 Cerulean is LaRouche's debut album, offering a mix of jazz standards along with four of his own compositions. It is a mature, refined triumph. The LP was recorded with a quartet of local jazz luminaries: University of Vermont affiliate artist Tom Cleary on piano, Geza Carr on drums, Levent Unal on guitar and ace sideman Rob Morse on bass. They make a powerful team, holding down every performance here with authority and restraint. Each can also shred something fierce on solo turns. LaRouche is the star of the show, though, and for good reason. His chops are world-class. He's got a precise, liquid intonation with his harp and an endlessly inventive ear. What really sets him apart is the sheer feeling he brings to the instrument. It's no wonder LaRouche cites Stevie Wonder as an influence, alongside jazz greats like Toots Thielemans. The album opens with the title track, a bright, playful and Latin-infused sizzler that LaRouche composed. It's the perfect vehicle for introducing the band, as members alternate between creating open space and pushing the pocket. "Autumn Leaves" lets them stretch out more — including a brilliant, dynamic bass solo from Morse. Likewise, John Green's standard "Body and Soul" sounds anything but standard in LaRouche's hands. It's a slow burn with a long intro that's just beautiful, swelling into a dark, almost subliminal groove. LaRouche also shines as a composer. Indeed, his "Mariposa" is one of the standout tracks on Cerulean, holding its own alongside some jazz classics. In particular, his solo work here is jaw-dropping, full of inventive runs and permutations. The melancholy "Blue Rose" makes haunting use of his instrument's slurring register and lets the rhythm section really cook, too. The album mixes things up toward the end with some quieter movements. LaRouche steps out solo for a rendition of "Good Bye Pork Pie Hat," which makes excellent use of big-room reverb and the natural sustain of his harp. For "Awakenings," LaRouche switches over to a flute for a slow meander, and then the quartet returns with a bang, tearing through John Coltrane's "Impressions." Cerulean is a real gem, especially considering this is LaRouche's first album. Both laid-back and furiously creative, these 10 tracks pass over a listener like a daydream. It was a long time coming but definitely worth the wait. Cerulean is available at CD Baby.